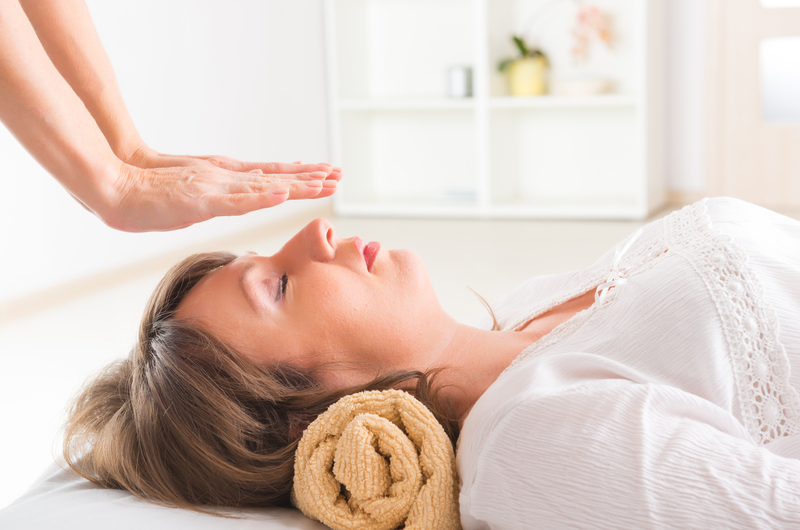 This level of training is for Reiki Practitioners who would like to teach Reiki. Approximately a year should have passed following Reiki II training in order to gain experience. The duration of this level of training is determined based on previous experience and will be discussed during a one-to-one consultation prior to attending the training. Arranged to suit pupil and tutor.